Estate & Planter data only covers the period from 1870 to 1929 with some gaps in-between as not all records were available. 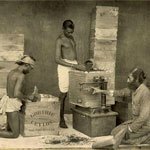 Pre 1870 and post 1929 updates will be made in due course. 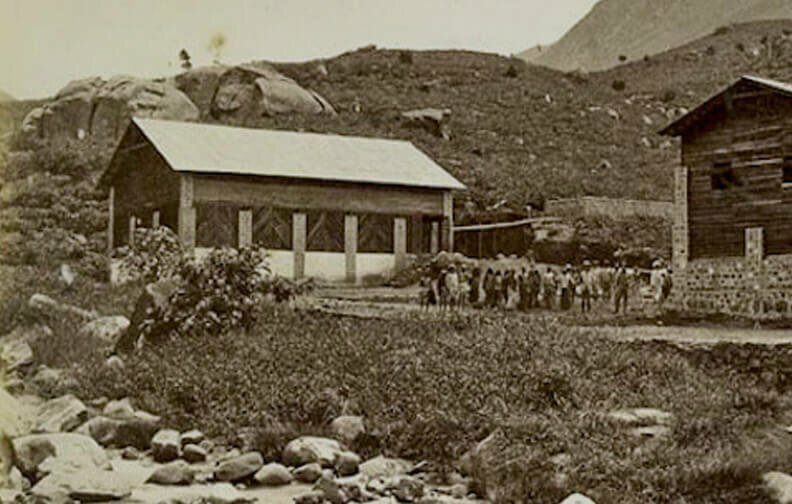 Midland Ceylon Tea Plant. 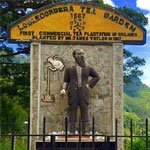 Co. Ltd.
Scotsman James Taylor started Sri Lanka’s first tea estate, 19 acre Loolecondera Estate, marking the birth of the tea industry in Ceylon. 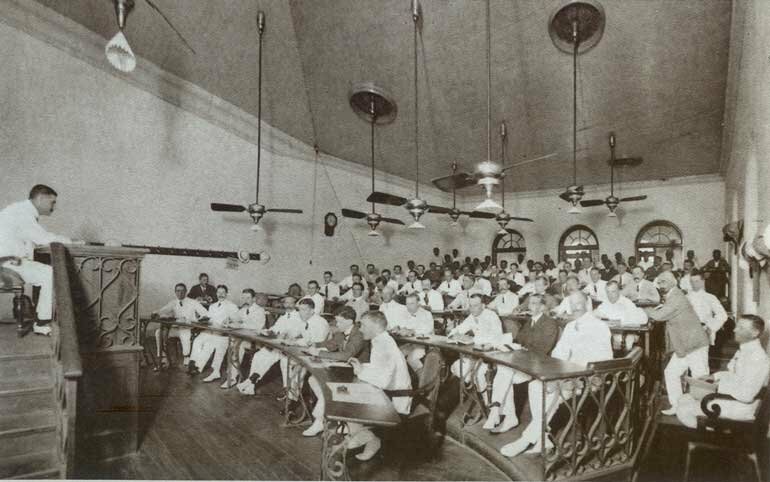 The first public Colombo Tea Auction was held at the premises of Somerville & Co. under the auspice of Ceylon Chamber of Commerce.